One of the first of many relegation six-pointers over the last few weeks of the season and this could be a nervy, scrappy affair. As Alex Keble reminds us in his must-read Premier League Tactical Preview, West Ham have lost their last three away fixtures and have struggled to exercise control in the central areas recently, where Swansea will hope to enjoy some success. 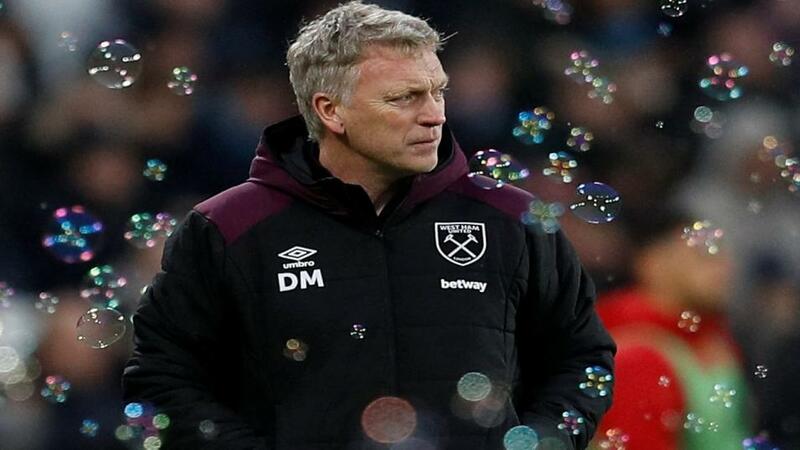 But the Hammers Premier League away form under Moyes since the start of December has generally been fairly solid, and includes draws at Bournemouth and Tottenham and victories over fellow relegation strugglers Stoke and Huddersfield. The Swansea revival came to a dramatic halt with defeat against Brighton last time, which dropped the Swans back into the bottom three and West Ham can take advantage of any home team uncertainty to pick up a battling point. England fought back strongly in Thursday's second one day international to level the series and are justifiably big favourites to take a 2-1 lead on Saturday. As Ed Hawkins pointed out in his second game preview, England had the worst of the conditions in the series opener and it was no surprise to see them bounce back to record a big win. While they may be struggling in Tests and to an extent in the Twenty20 version, they remain one of the best sides in the world in the fifty over format and with Ben Stokes back to his best, they will take some stopping now. Although they are still languishing at the wrong end of the Aviva Premiership table Northampton's form has picked up slightly in 2018. They've beaten Gloucester and London Irish at home and last week managed to get within a point of Exeter in a battling performance at Sandy Park. With six games to go, European qualification is still possible, but victory over Sale on Saturday is essential. The Sharks are also battling for a top-six position, but their form is poorer than that of the Saints. They've lost three of their last five and they haven't won at Franklin's Gardens since 2006. In fact, their only away wins this season have come against the Premiership's bottom two clubs, Worcester and London Irish. Northampton are on a four game winning run at home and can edge this one. Total Odds for this multiple: [8.13] Remember, multiple prices are based on our Sportsbook product, so any winnings are exempt from commission.